Arr. We’ve got ourselves a sighting from the deep! On November 17th, scientist Bruce Robison and his team at the Monterey Bay Aquarium Research Institute (MBARI) were lucky enough to spot this elusive creature when they sent a remotely operated vehicle named Don Ricketts into the Monterey Canyon, some 19,000 feet below the surface of the ocean. This is, what we believe to be, the first footage ever recorded of a Black Seadevil alive and at this depth. Black Seadevils, or anglerfish in the genus Melanocetus, have been recorded fewer than six times before, so this was a major achievement for the team.”We’ve been diving out here in the Monterey Canyon regularly for 25 years, and we’ve seen three,” MBARI Senior Scientist Bruce Robinson told the San Jose Mercury News Friday. 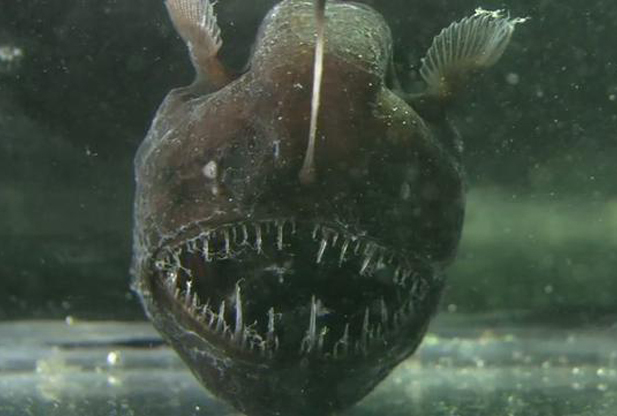 The menacing-looking creature pictured in the video is a female, as a male black seadevil is much smaller and lacks the sophisticated, bioluminescent lure females use to attract prey. Its formidable jaws allow it to devour prey much larger than itself… but, at only 9 cm in length, this video makes it seem more frightening than it actually is. 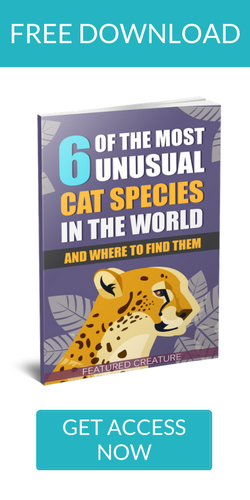 It was with the August 14, 1995, issue of Time magazine, when a species of Melanocetus was featured on the cover – that the creature became something of a flagship species of deepsea fauna. PreviousEver Wondered What a Dreaming Lion Looks/Sounds Like? 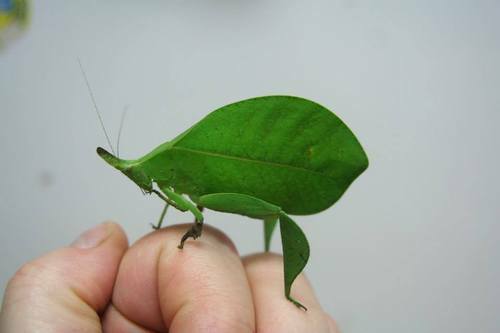 UnbeLEAFable Katydid Mimics a Green Leaf to Perfection!